When I first started this book, I thought of A Cinderella Story starring Hilary Duff. In some ways, this book is similar, but this book has great connection and depth. 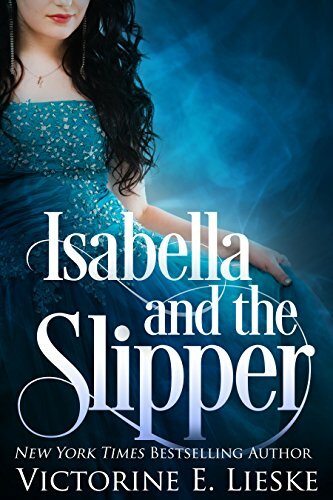 What made this book truly stand out is that while Isabella might be in an unfortunate situation, she still is a talented and bright individual with many people who care about her. I absolutely love her talent, and the way that the author continually mentions how important it is to her. There’s little I dislike about Chase or Isabella. I found that they were both believable young adults, not fitting in, trying to do what’s expected of them and trying to find their way in the world. This is one of the best modern day Cinderella retellings and I’d definitely recommend it for anyone to read (though if you haven’t seen A Cinderella Story, go watch that). It’s sweet, and it goes really quickly– it’s hard to put down! Give it a read. Victorine enjoys commercial success through her writing, thanks in part to her ability to analyze and adapt to the constantly changing trends in today’s publishing environment. She self-published her first book, Not What She Seems, in April of 2010. In March of 2011, Not What She Seems began its 6 week run on The New York Times best selling eBook list. By May 2011 she had sold over 100,000 copies. Victorine’s first romantic comedy novel hit the USA Today Best selling books list in January 2015. Victorine has also helped countless other authors through her involvement and outreach as immediate past president of the Nebraska Writers Guild. She is active in many writing groups and forums and has given dozens of interviews for TV, radio and print media and has been a panel member and keynote speaker at several major events, including The Business of Writing International Summit. Her candor as a blogger and guest has made her a favorite with audiences worldwide. Victorine also served as a judge for the 2015 Whitney Awards. 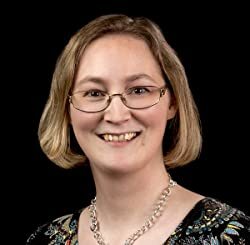 Because of her selfless service to fellow authors through assistance with critiquing, beta reading and graphic design, she was chosen as the inaugural recipient of the CIR Strong Award, named for late Clean Indie Reads forum member Jessica Strong. Victorine and her husband have raised their four children in Nebraska. Victorine also does graphic design work in the publishing industry.